Pork Chops Italiano Anyone? - I Am Proud Of My Kids! Put all this good stuff together and you’ll surely end up with a meal so yummy, that your kids will think their mommy used to cook in the kitchens of Rome! 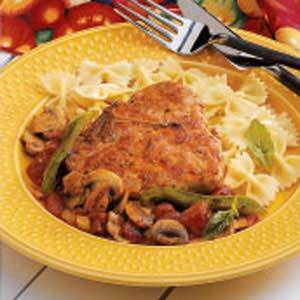 Be the first to comment on "Pork Chops Italiano Anyone?"